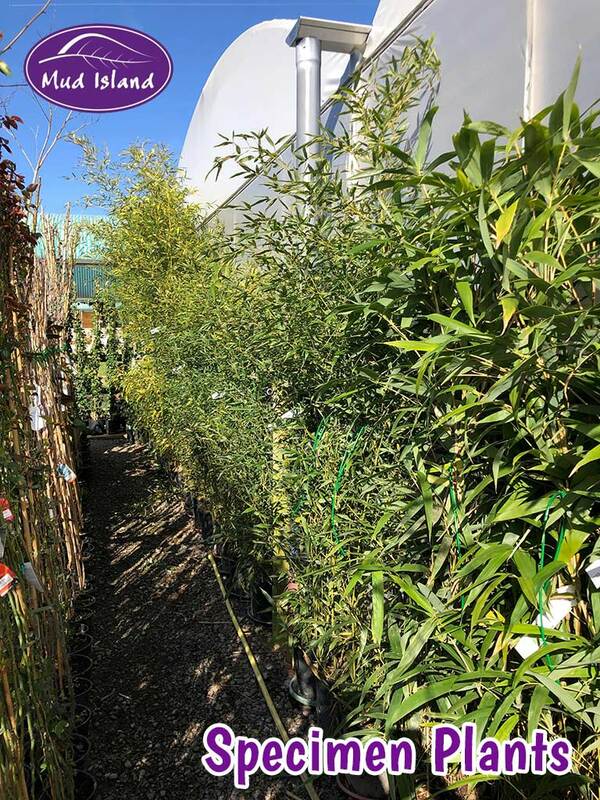 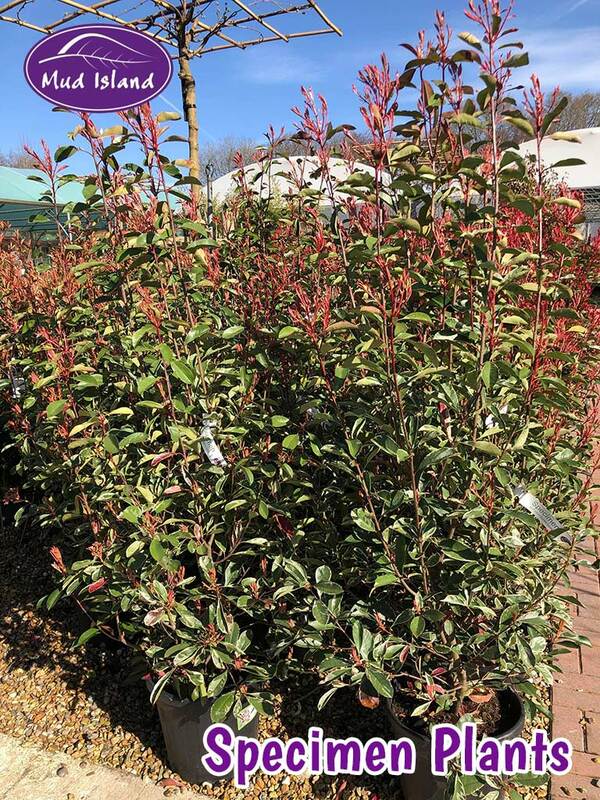 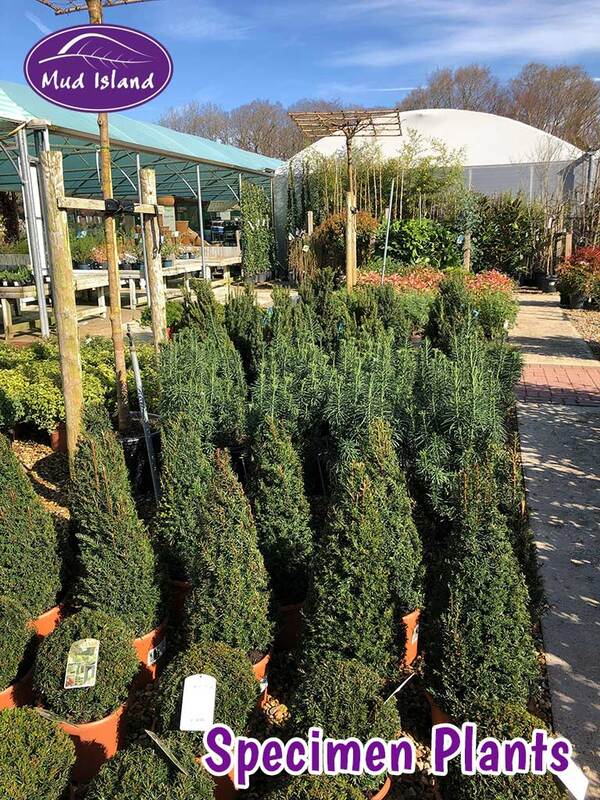 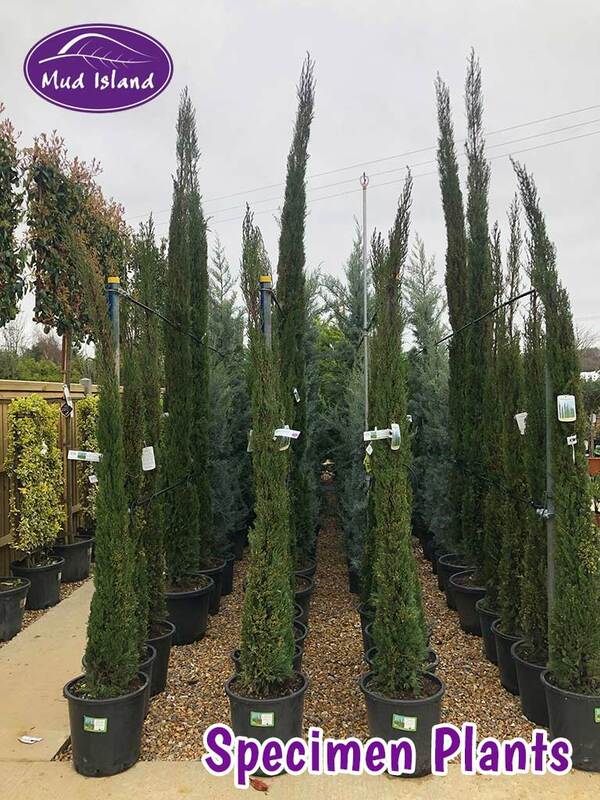 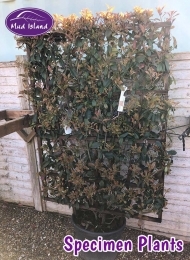 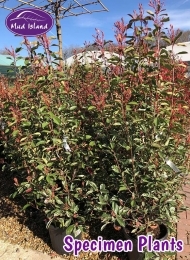 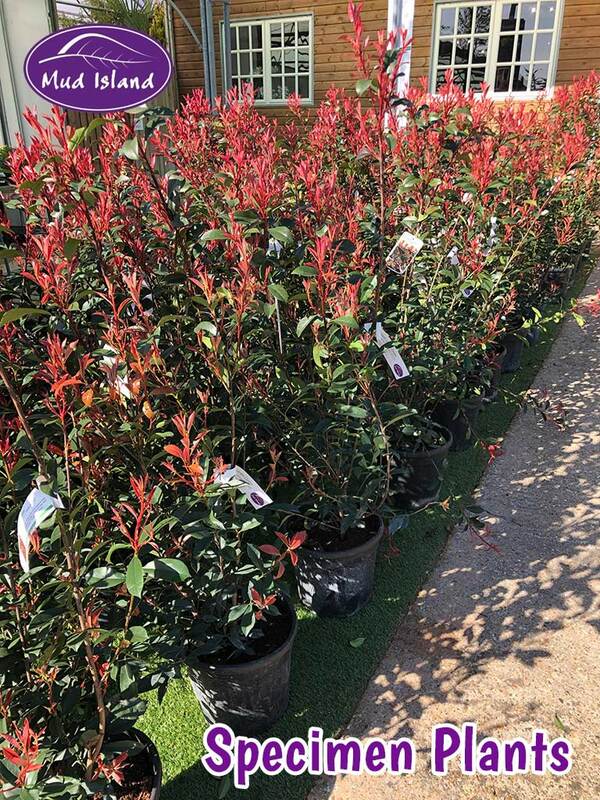 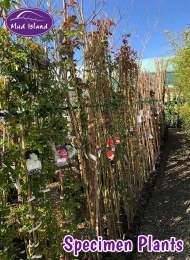 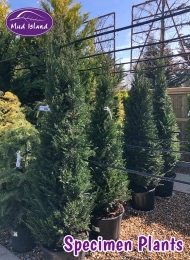 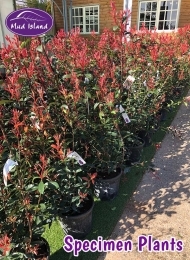 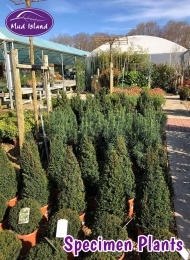 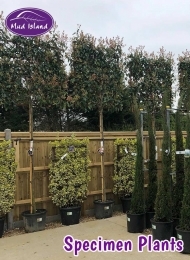 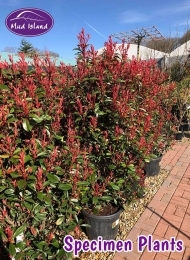 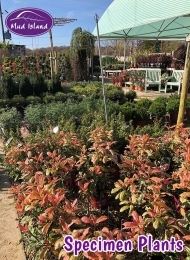 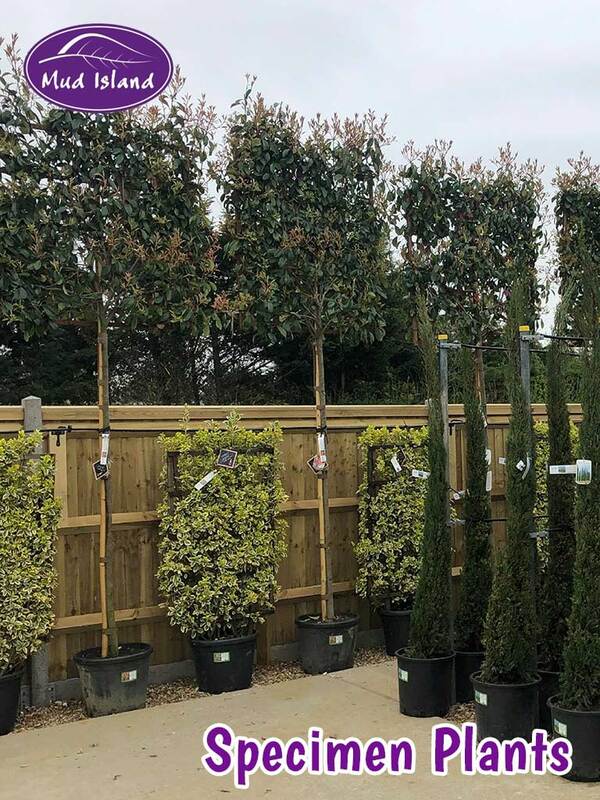 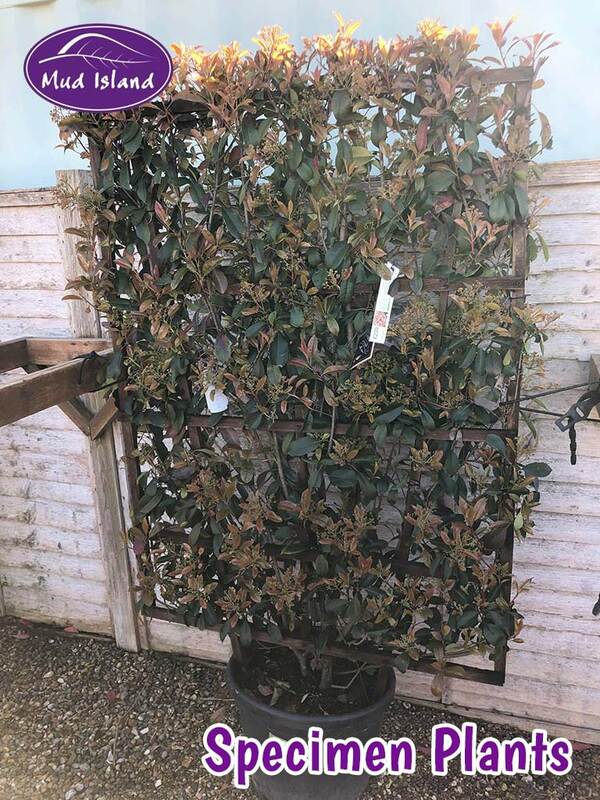 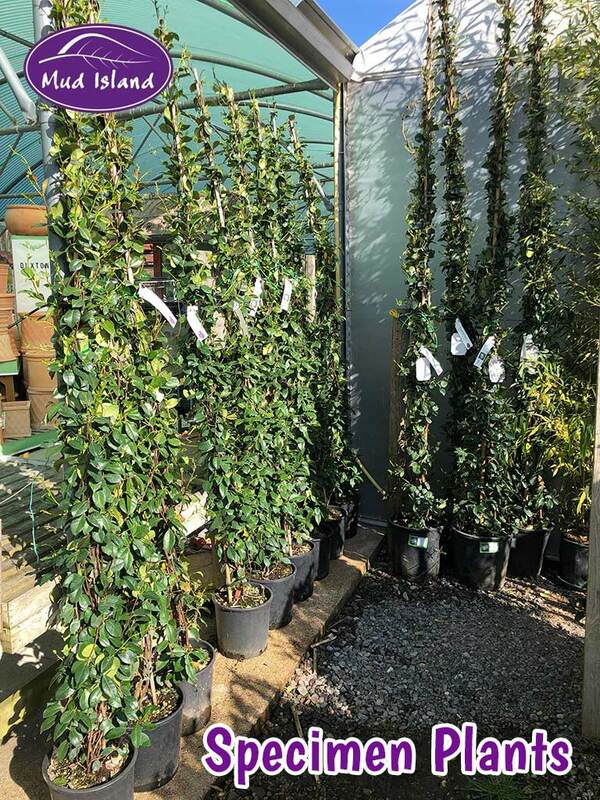 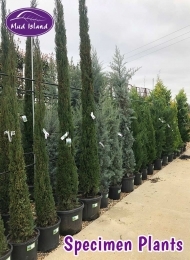 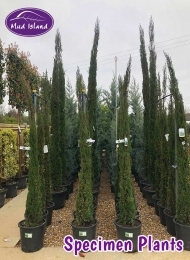 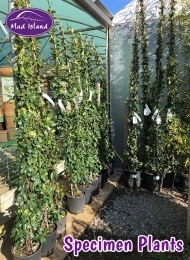 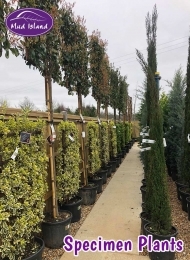 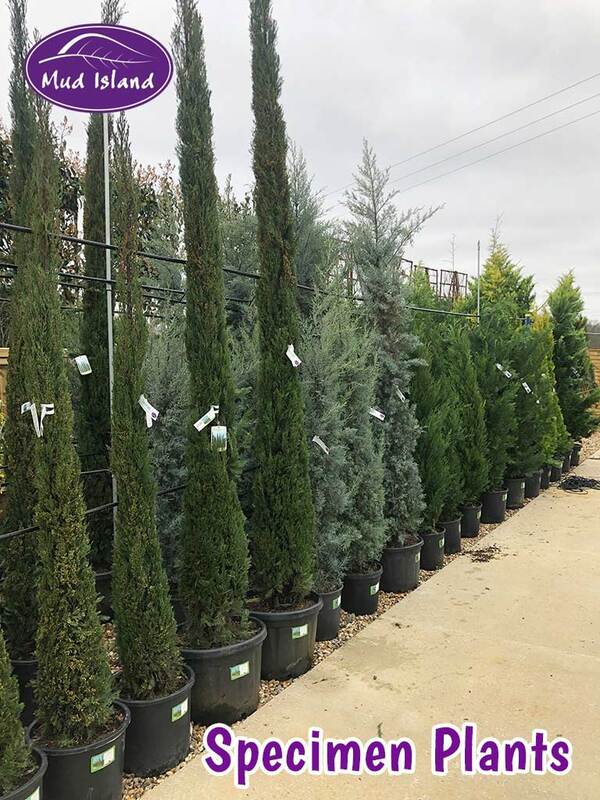 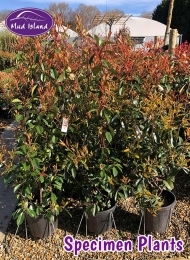 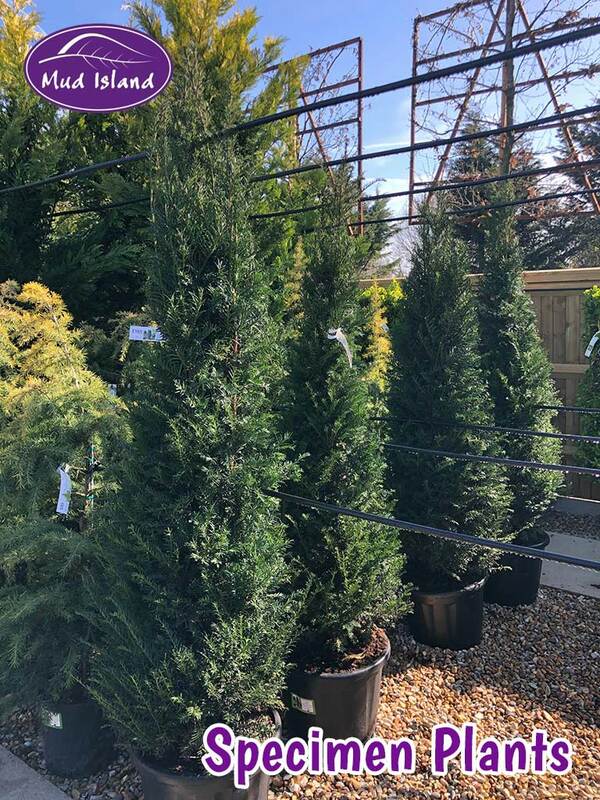 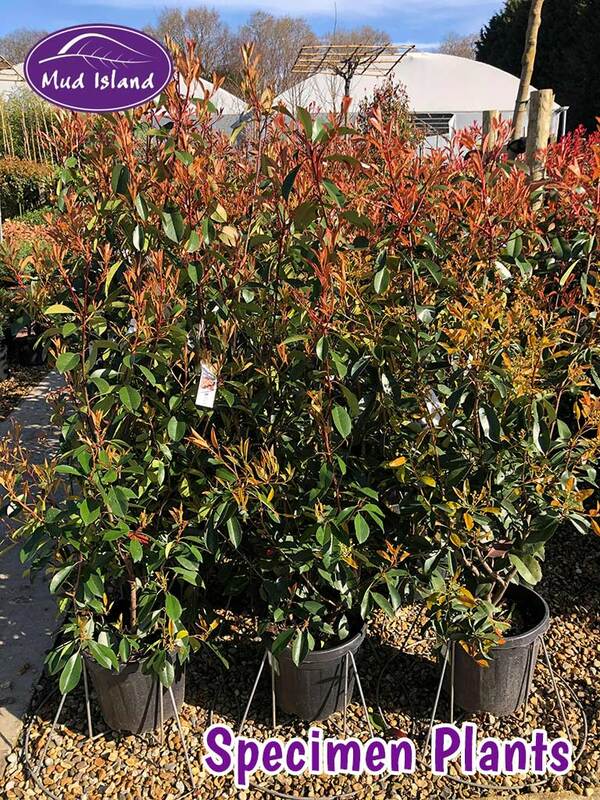 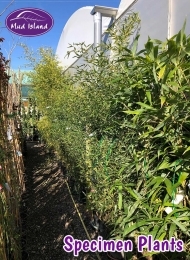 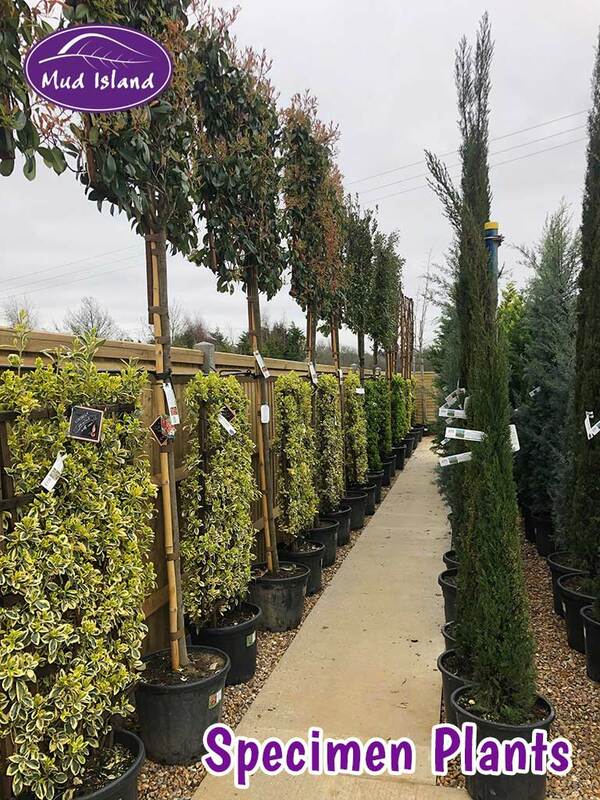 Specimen plants are grown as exhibition pieces, either isolated from other plants so that they stand alone as focal points, or grouped together to form instant border displays. 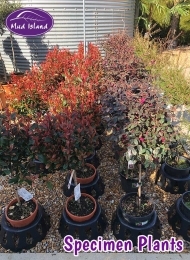 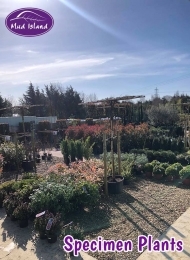 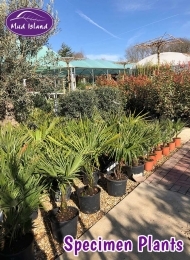 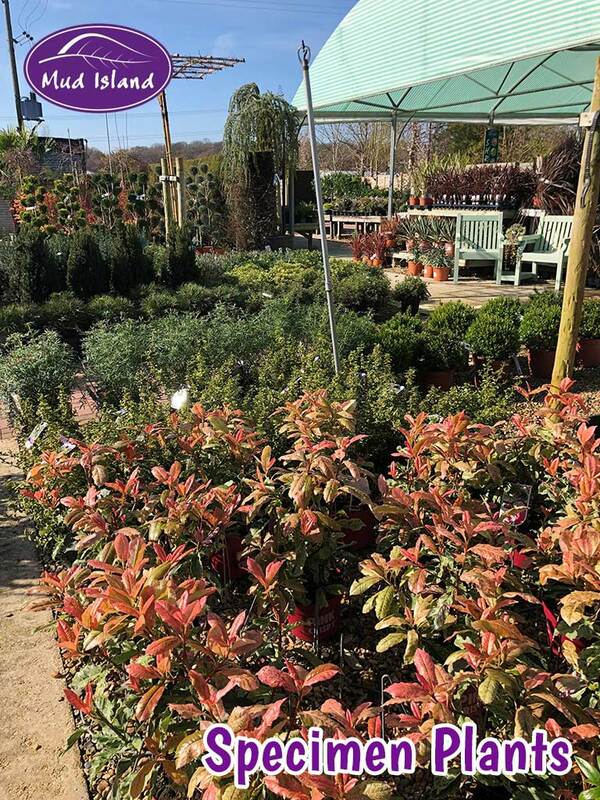 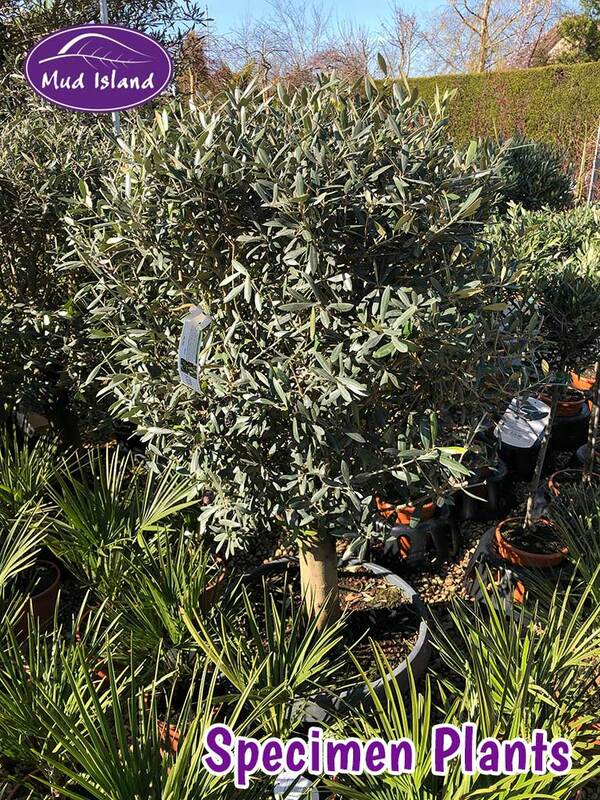 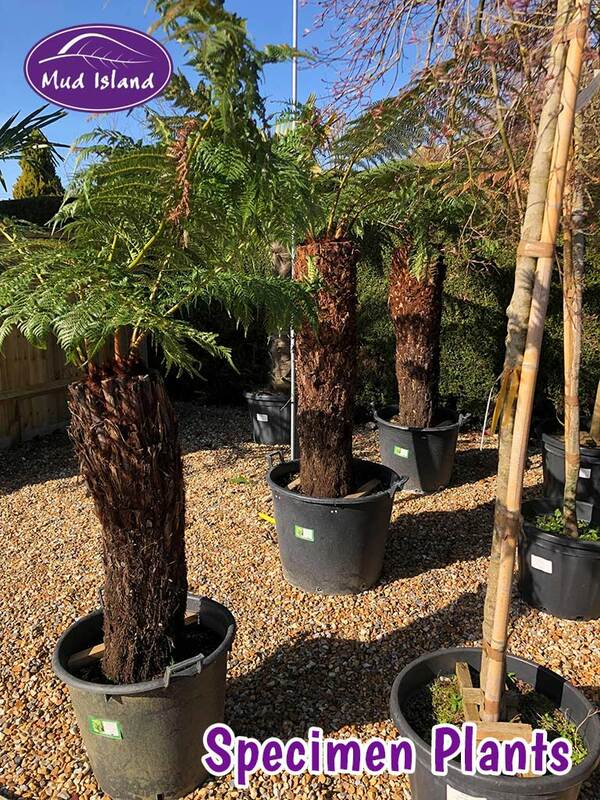 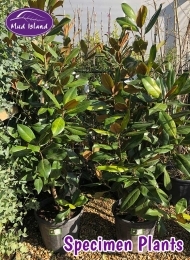 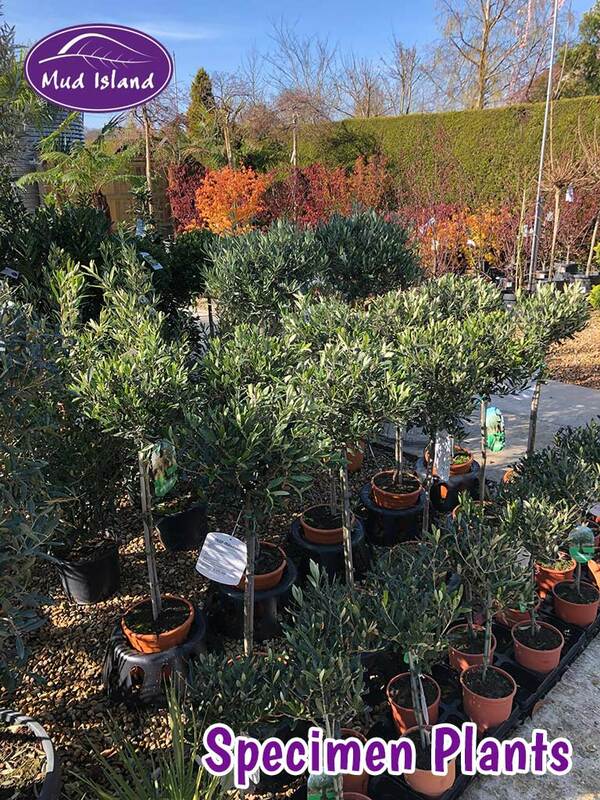 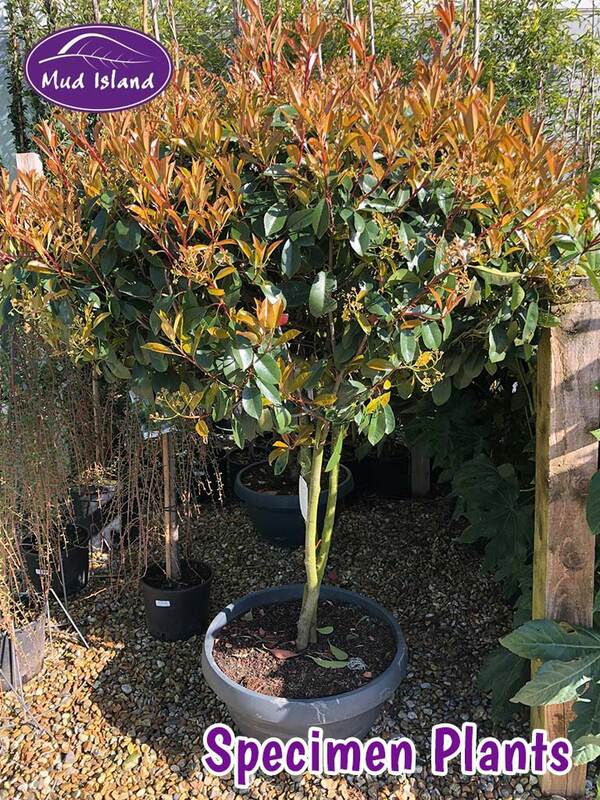 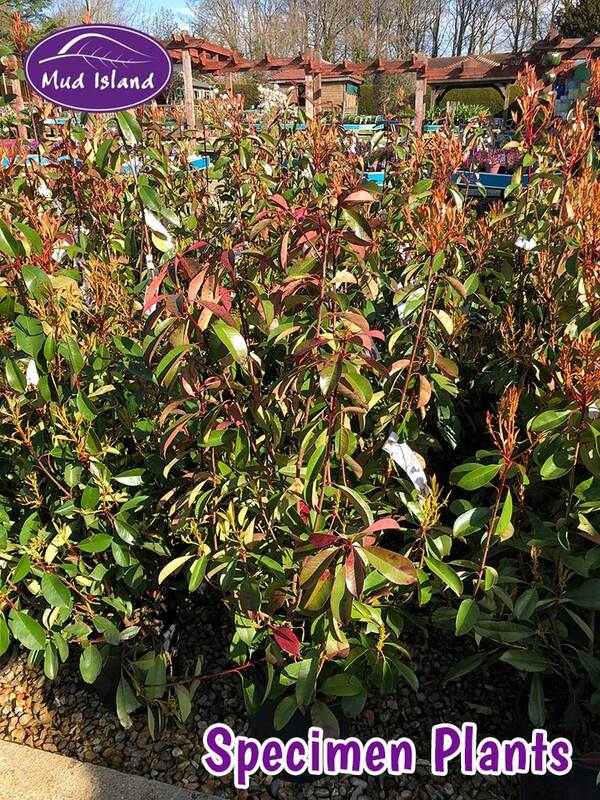 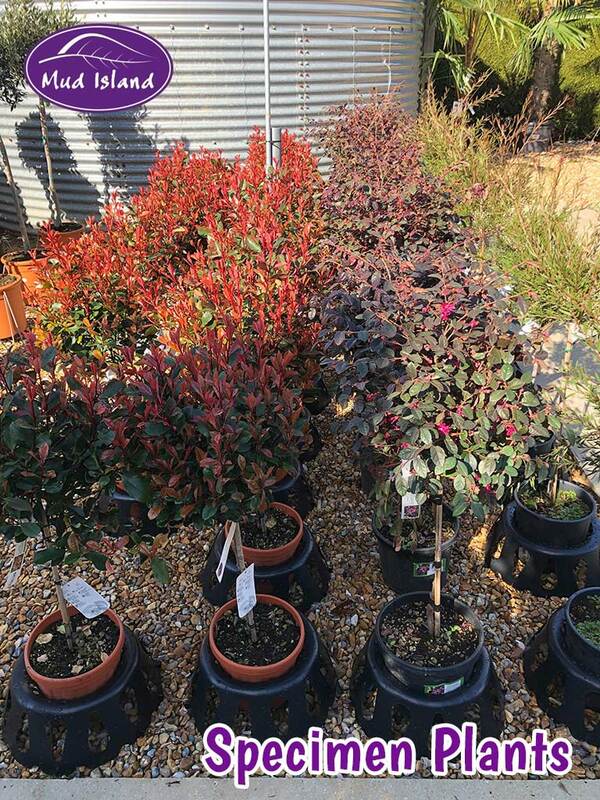 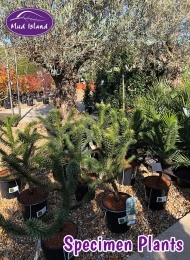 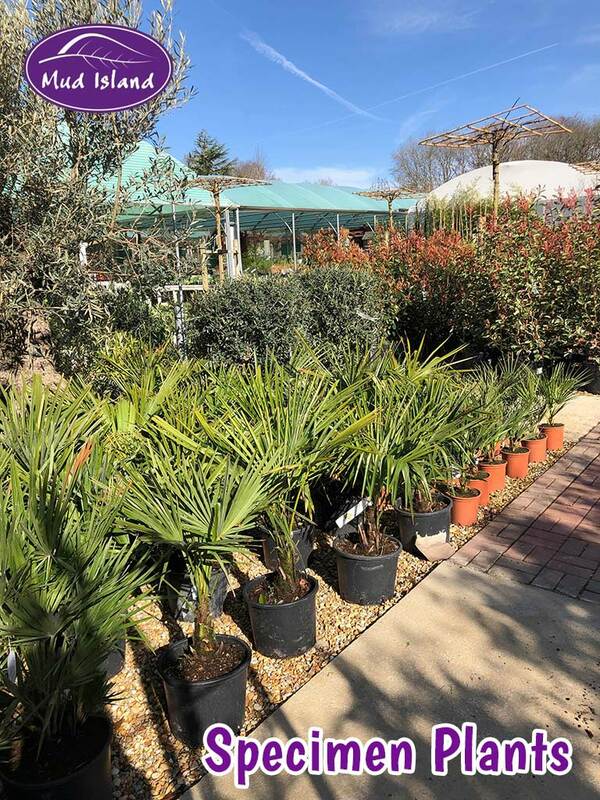 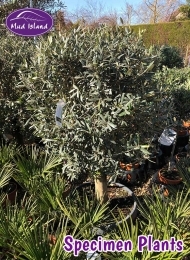 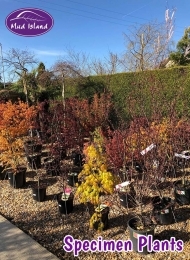 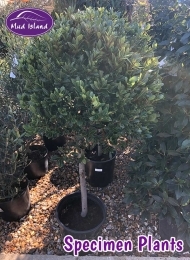 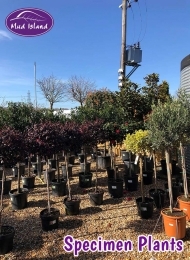 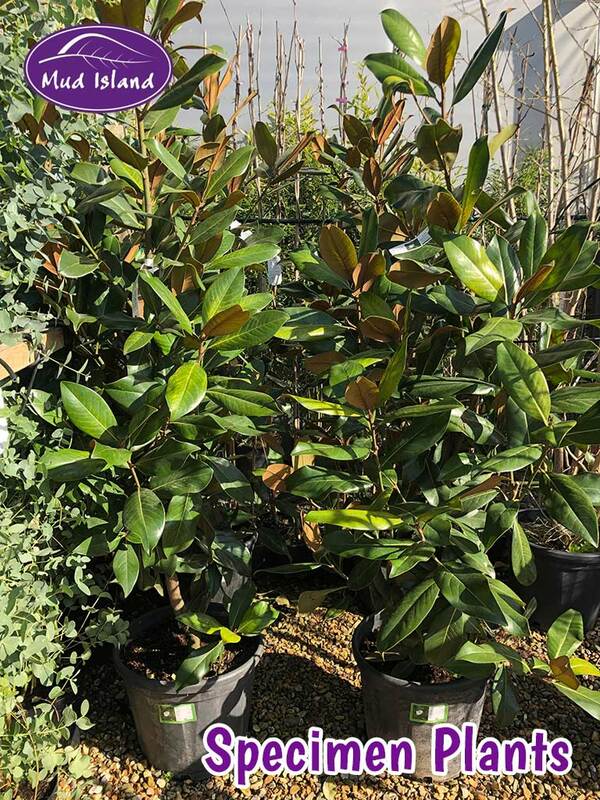 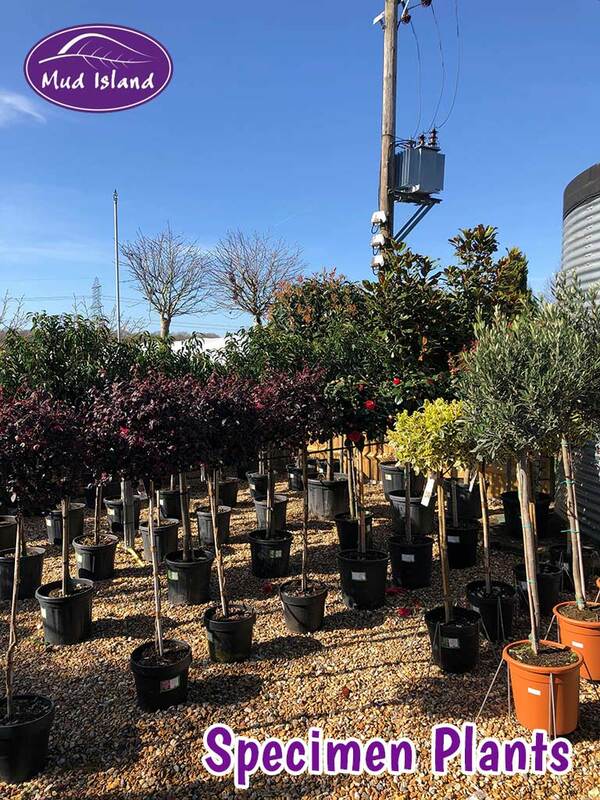 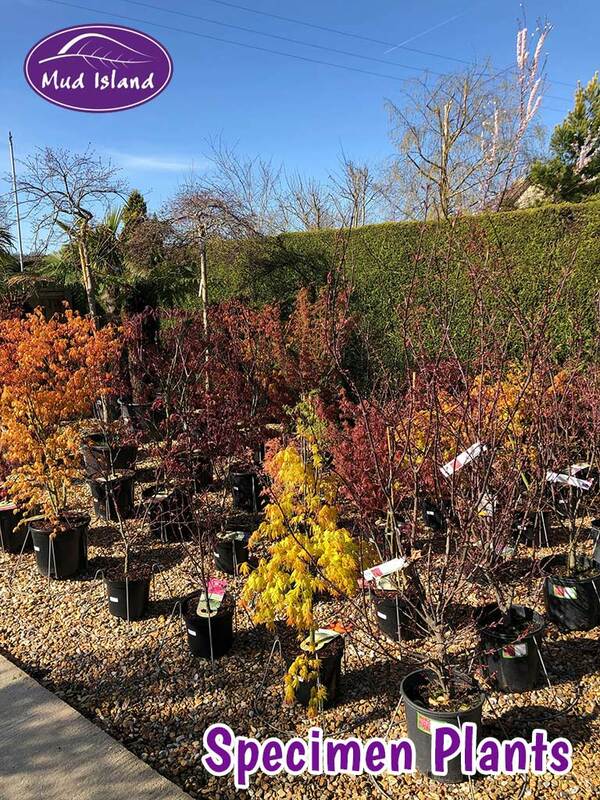 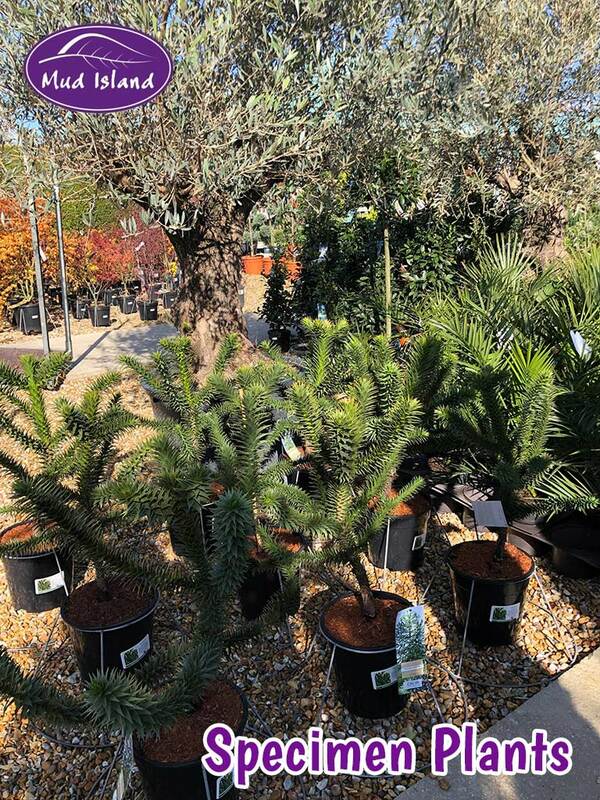 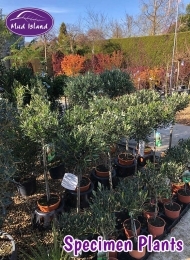 Here at Mud Island you will find superb specimens that we have personally hand-picked from an excellent specialist nursery in Italy, which we visit once a year. 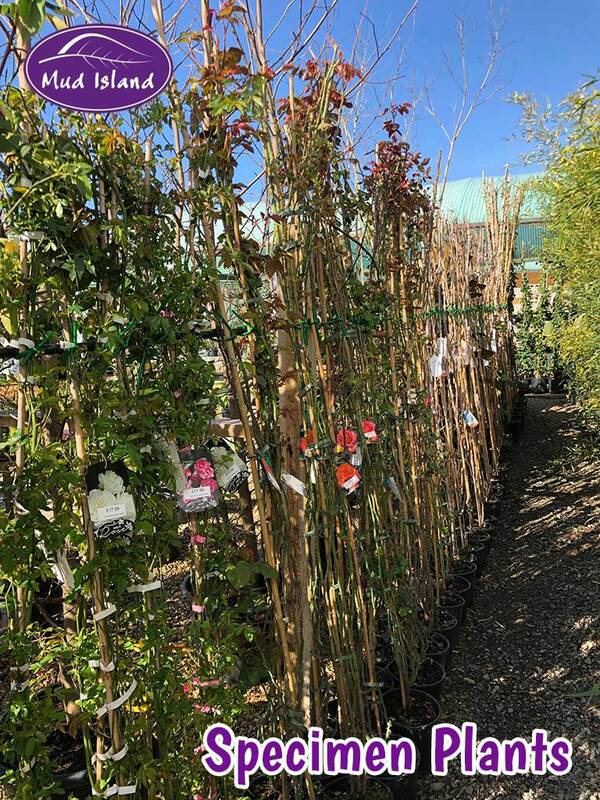 We attach Mud Island reservation labels to each of our individually selected specimens and they are carefully transported for us. 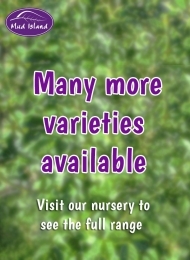 The new specimens arrive at Mud Island every March, so that is the best time to come if you want to see the largest range of choice. 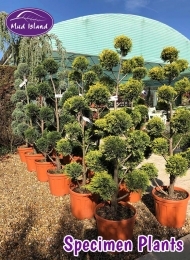 Can be used as a single specimen plant or planted as a backdrop in a border. 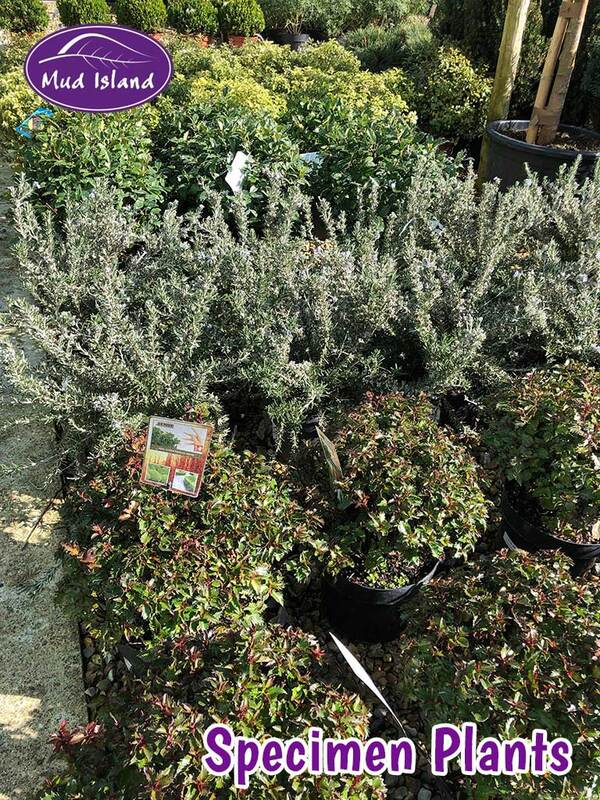 Plant into the ground or into a container. 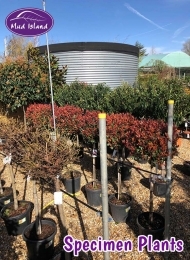 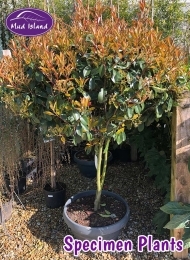 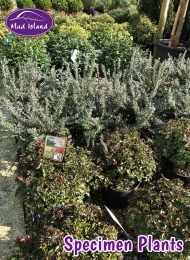 Specimen plant availability & prices correct at time of website update. 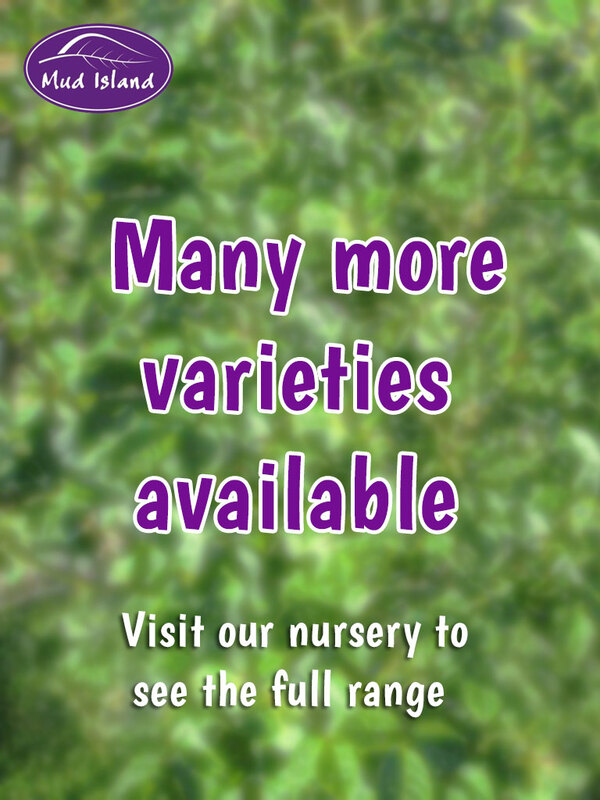 For up-to-the-minute stock confirmation please call 01329 834407.